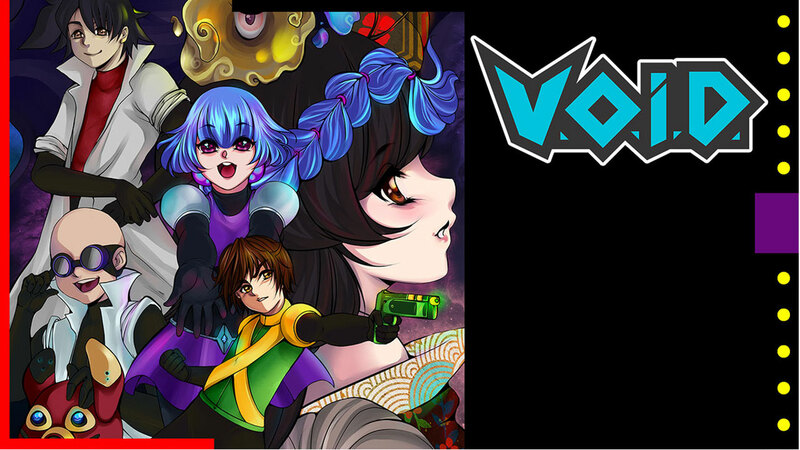 As of February 7th, 2019, Nintendo Switch owners can pre-order V.O.I.D. in preparation for its official release on February 28th, 2019. Those who preorder now will receive 15% off the retail price, making the final price a mere $3.99. It’s also worth noting that a Steam version is available to pre-order with the same promotional deal. For more details, stroll on over to the game’s official website.